the island you want to go. Our two-hour flightseeing trip will take you over WW2 bunkers with chance to see whales, puffins, otters, bears, eagles and sea lions — all from the comfort of the airplane. 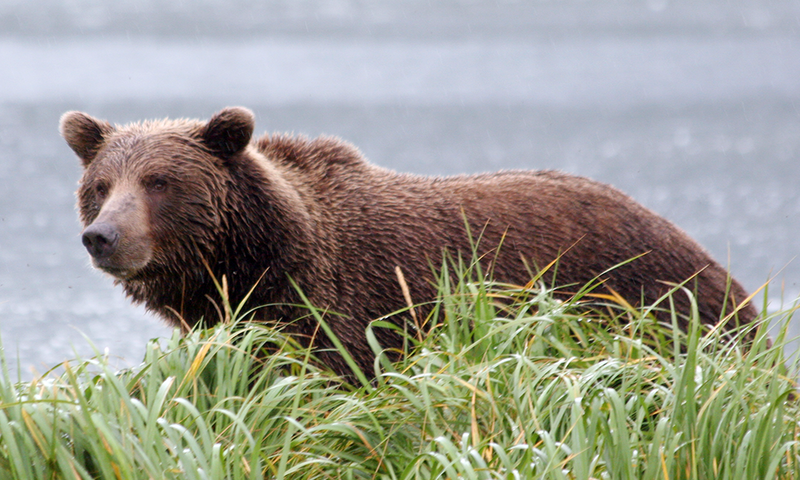 Ready to get up close and personal with a Kodiak grizzly? 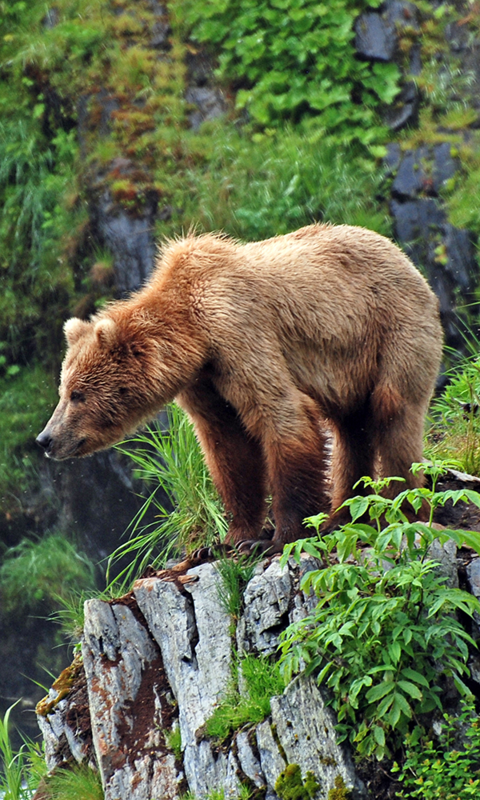 Our four-hour bear view takes you on an adventure in the day of the life of the island’s famous Brown Bear. 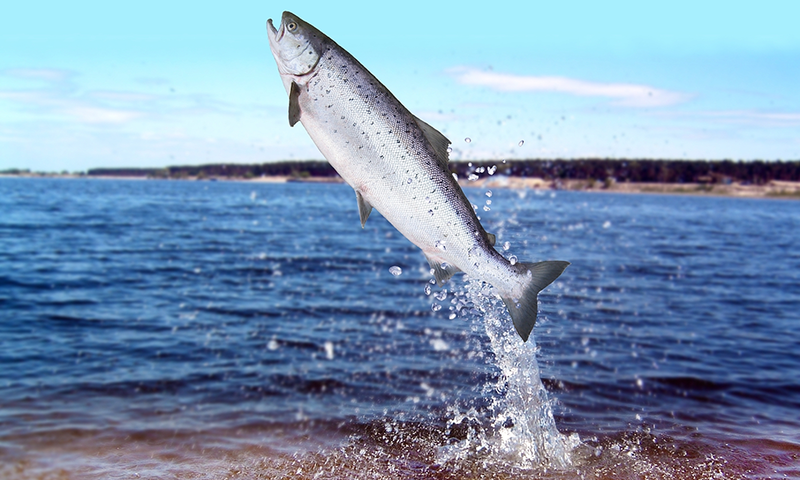 Depending on the time of year, head out to different lake to find red, king or silver salmon. Our 1963 DeHaviland Beaver has plenty of room for your expedition. 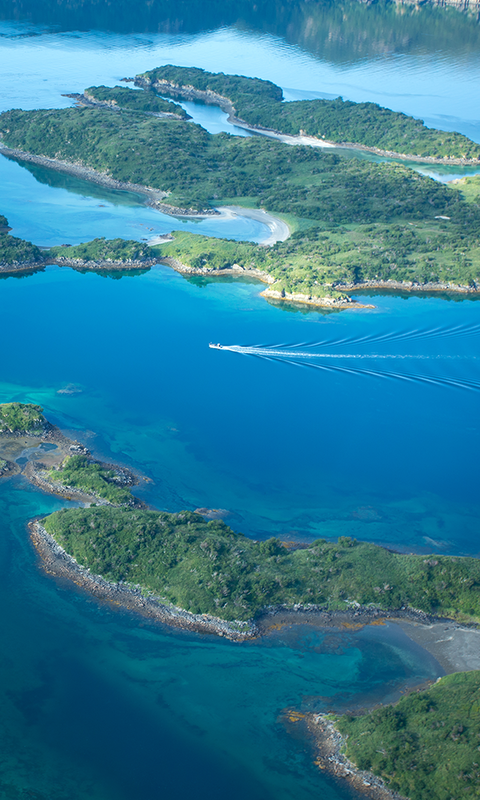 Let us know how you would like to explore Kodiak Island. 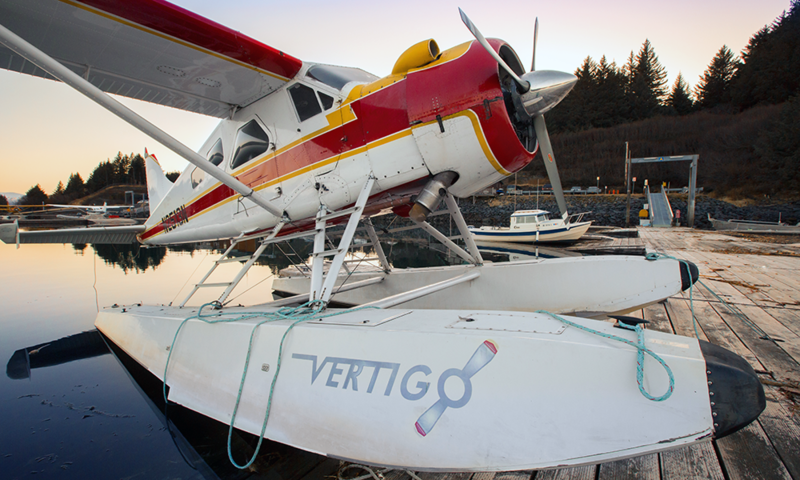 Vertigo is an air charter service based in Kodiak, Alaska. 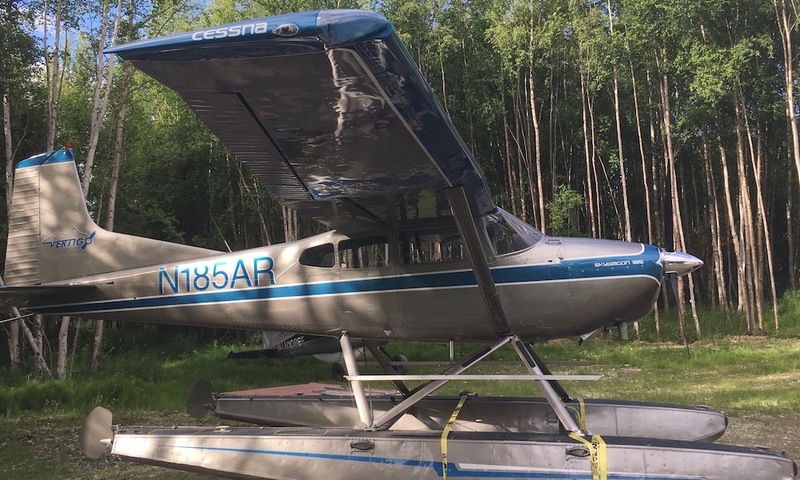 We operate a 1963 DeHavilland Beaver on floats. 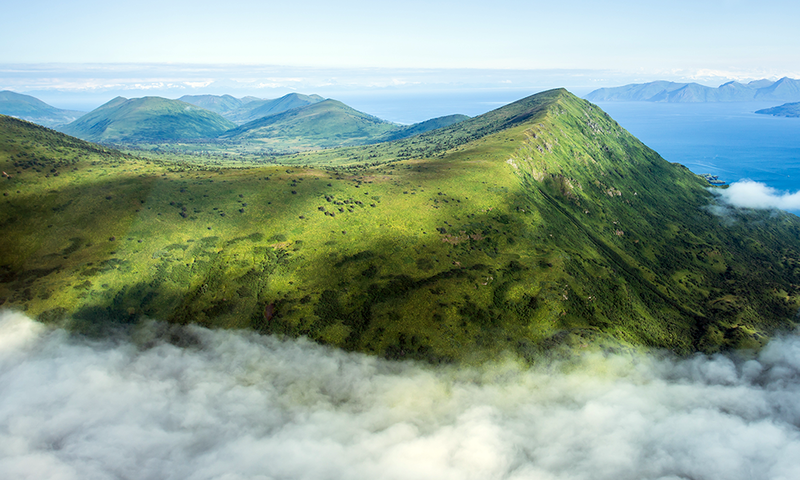 We provide an air taxi service to anywhere in Alaska and wilderness adventures in Kodiak and the surrounding areas. 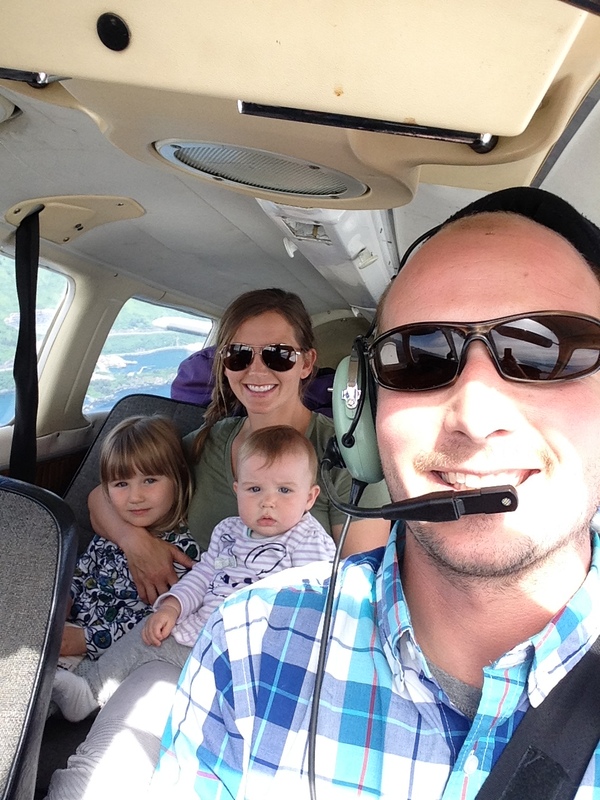 Our pilot, Jay, has been flying in Alaska for 15 years. With over 10,000 hours of flight time, he has the experience to provide an unforgettable trip. The sensation of flying through the crisp Alaska air is almost indescribable. 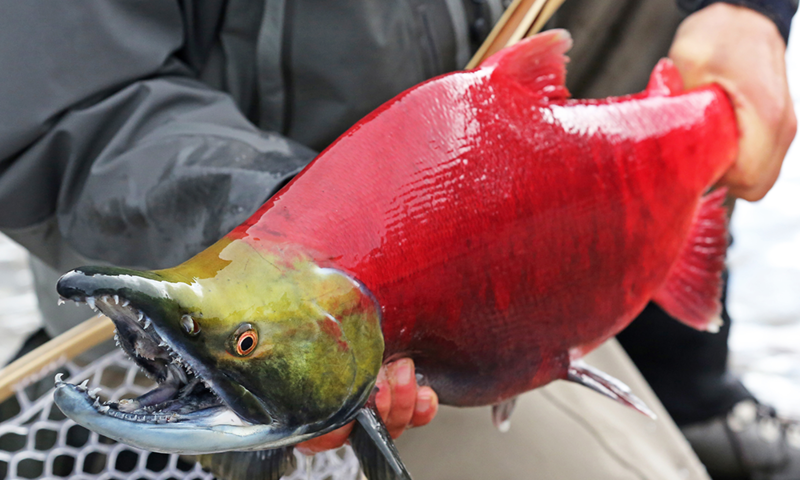 It offers you the chance to find those parts of Alaska that make it one of the last unexplored frontiers. Getting there, though, takes experience and a commitment to providing you with the experience you deserve. Vertigo is an FAA-licensed air carrier. Our goal is to get you where you need and want to be while keeping your safety as a top priority. 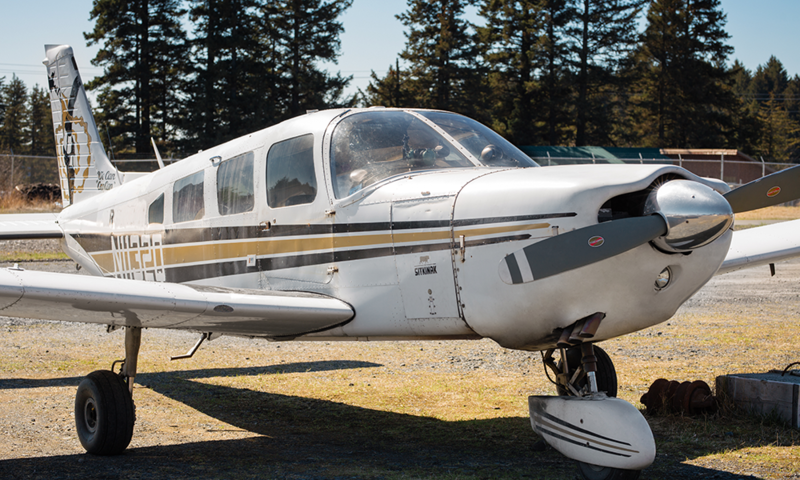 Jay knows the ins and outs of the Alaskan skies, so feel confident knowing he will get you where you want to go while the ground crew accommodates any expediting needs necessary. Contact Vertigo for a reservation, or with any questions or comments you might have. Thanks for considering Vertigo for your upcoming adventure. We look forward to flying with you. Accommodates six passengers and can land in lakes, bays, and other calm bodies of water. Accommodates five passengers and can land on runways. Accommodates three passengers and can land on lakes, bays, and other calm bodies of water.